Fiction-Atlas Press LLC > News > Book Promotions > Summer of Incantations by Cruz Asher and Avery Allen is now LIVE! Summer of Incantations is the first book in the de Valais Chronicles. A sudden trip to Italy will change everything they know and force the girls to confront centuries-old secrets. There’s still a chance to win this awesome swag pack and paperback! 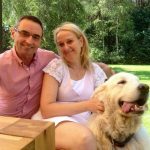 The contest ends 11:59 PT 04/13/2019! 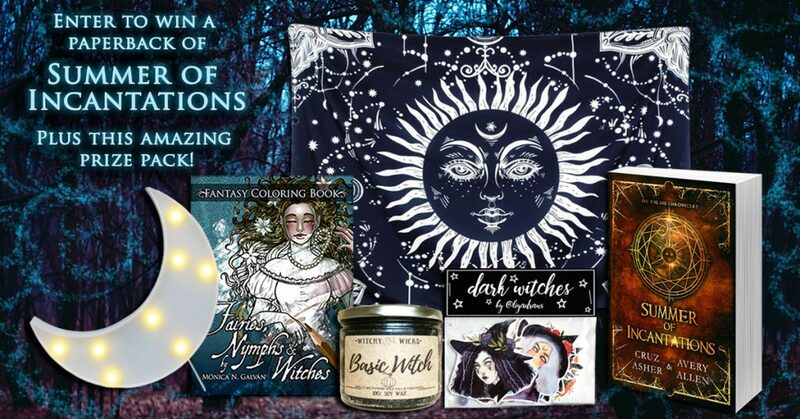 Enter to win 1 paperback copy of Summer of Incantations, 1 celestial blanket, 1 crescent moon lamp, 1 magic-themed adult coloring book, one ‘basic witch’ candle, and 1 pack of dark witch stickers.